Amazon is aiming at becoming the go-to medical supply house not just for hospitals, but also for outpatient clinics, and it plans to dominate sales from gauze to hip implants. 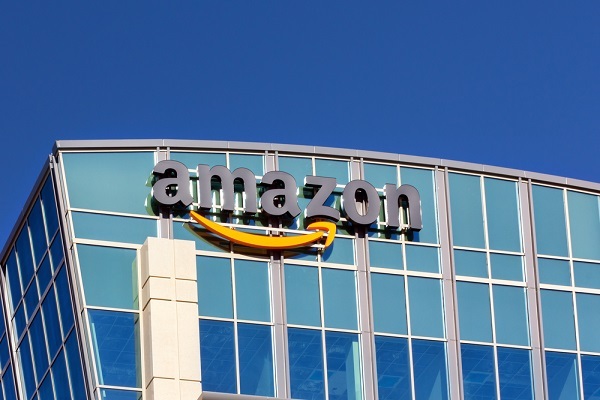 Amazon rocked the health care industry with its announcement last month that it would be collaborating on a new health care initative. Just when we thought the buzz was starting to die down, the company struck again, this time with a new target in mind: hospital supplies.